Momentum is a great platform for the potential startups in Pakistan, as it not only educates and inspires them but also, provides links and connections to innovative Pakistani entrepreneurs who're bringing about great changes and ideas, and help them execute their ideas at a larger scale, these innovations by the end will be boasting the economic growth of Pakistan over the next few years. This global startup community held a major conference at the Expo Center Karachi and proved to be a junction where ideas meet investment, it is still happening today February 20th, 2018, and can be called the first ever tech conference of its kind which brought together youth and incubators from 19 cities under one roof. More than 300 startups showed up at the conference while the investors picked only 20 out of these, while according to us, these are the 25 best startups that were seen at the Momentum 2018. Pak One Health Alliance (POHA) is an NGO that gets its strength from different affiliations and connections with various governmental, international and national organizations. Coolie 2.0 is here to make your shopping experience a lot better, they will provide you with a trolley that follows you throughout your shopping experience without any hassle, and can carry up to 30-35 kg of weight. We love cars, we believe in speed. Hence, we are Rafftaar, Pakistan's portal for everything related to Automobiles including Cars Accessories, spare parts & mechanical services. IT Retina is on a mission to provide and educate Pakistani Industrialist to automate their business with technology which makes it easier for them to focus on their core business and leave the rest of the work for the system to do. Eventrone is a smart wedding planner, it is basically an integrated marketplace to make weddings easy. The green energy revolution is a startup company on generating renewable energy especially through bio-gas and solar energy. They aim to revolutionize Pakistan's construction industry by making use of latest BIM technology for improving efficiency and effectiveness of the construction industry. Hujra schools aim to redefine hujras and upgrade from a large underutilized space for hospitality to lively community centers abuzz with learning and creativity. Motor okay is a mechanic base app, which deals with various car services. You can now get on the spot mechanical services where ever needed via the app. 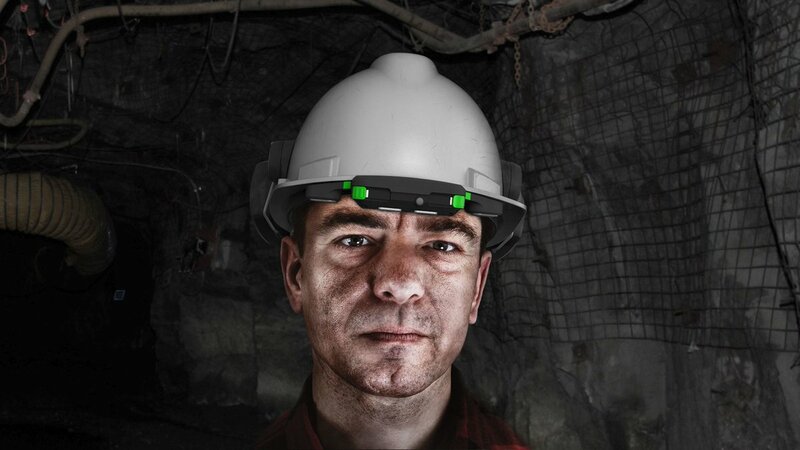 People working in coal mines have to face various environmental parameters in their mining. They have the danger from humidity level, methane gas, carbon monooxide and temperature of the mine. This smart helmet is for their protection. This organization enables cross border e-commerce by providing technology, logistics and payments solutions in a one-stop shop. 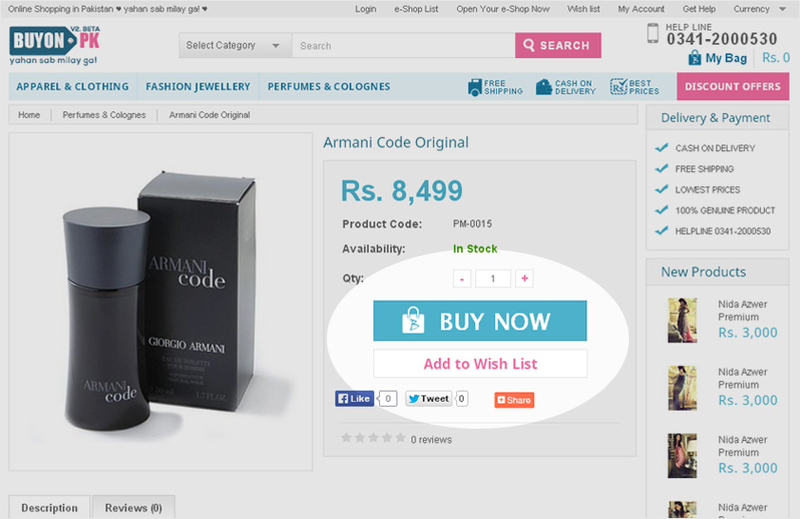 It is an online shopping marketplace which is helping the society to grow using technology. Buyon.pk is helping SME’s, housewives and artisans to learn and ear through technology. This innovative startup is using augmented reality to make games for therapy, cognitive development and special education. 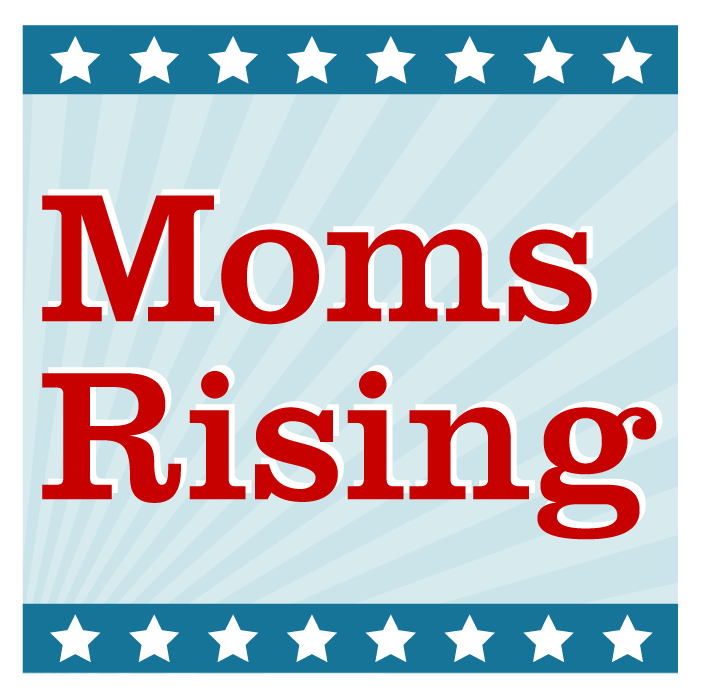 Rise Mom is working towards empowering working women, it is a tech startup which I trying it’s best to bridge the gap between mothers or working parents and daycare going children. The cofunction of automate.co is to provide robust home automation products that have cross-platform compatibility and to get integrated with the latest technologies such as smart home speakers. It works in the domain of virtual reality and 3D geo-spacial mapping. They are building solutions for the industry 4.0 with focus on heritage preservation. 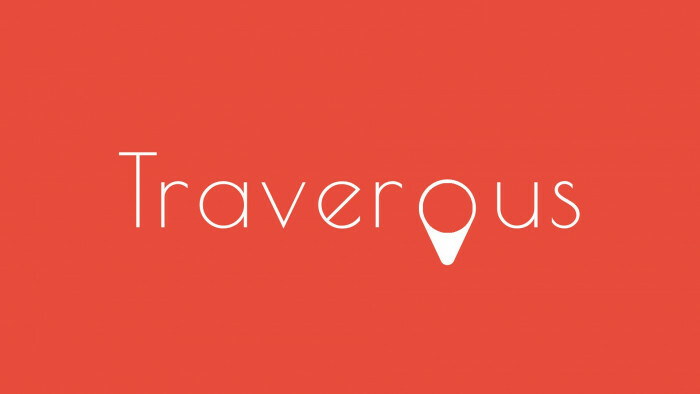 Traverous is a social platform specially crafted for travelers. It enables travelers to share and revisit their travel experiences in an appealing manner. It is a consumer intelligent company that is used to know when where and how people are spending. They aim to make primary science education a hands-on process in the developing world. It is an iPad application for trade show businesses around the world. Maktab is an ERP having all operations of Hajj and Umrah tracking of people all over the world. The smart kitchen enables you to control your kitchen grocery availability and purchase through your phone. 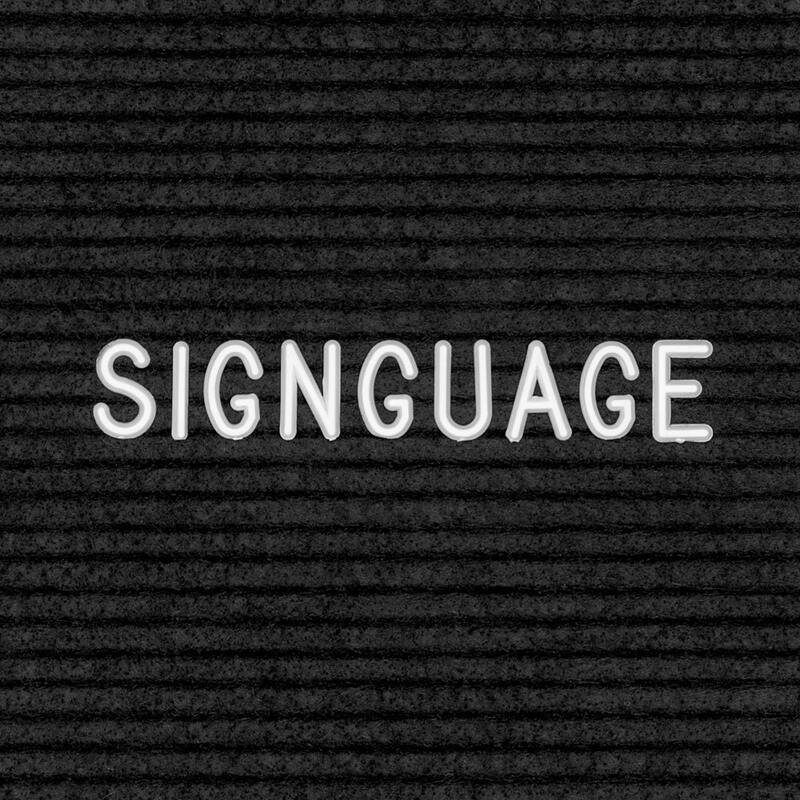 A learning application for speech and hearing disabled kids that would be an effective way of learning at every basic initial stage of their studies. With Orient eComfort technology you can do geo-fencing, voice control, online control, live updates, error codes, bill management and scheduling with your products. Solar Mochi aims to provide clean energy to every street cart on the planet.